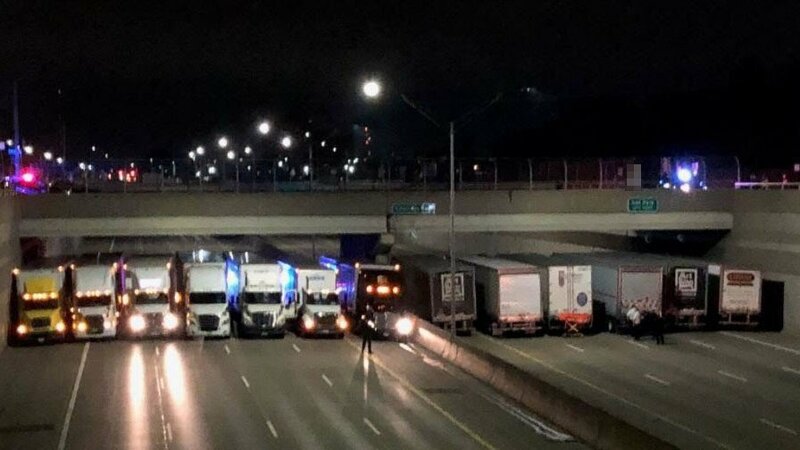 Thirteen truck drivers collaborated with the Michigan police to help prevent a man from jumping off of a highway overpass, proving that everyday people can save lives. The man was eventually convinced to step away from the edge and taken to a hospital, police said. He wasn’t identified. A trucker named Chris Harrison claimed on the Facebook page “Twisted Truckers” that he was one of the drivers in the formation. He noted members of the state police went to every rig and shook each driver’s hands after the man had been taken to safety.